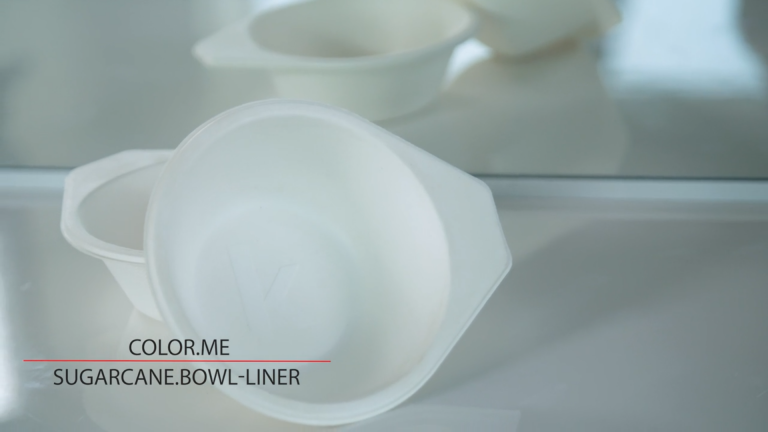 This weightless wave-enhancer is a "one-stop-shop" to add volume, texture and definition. 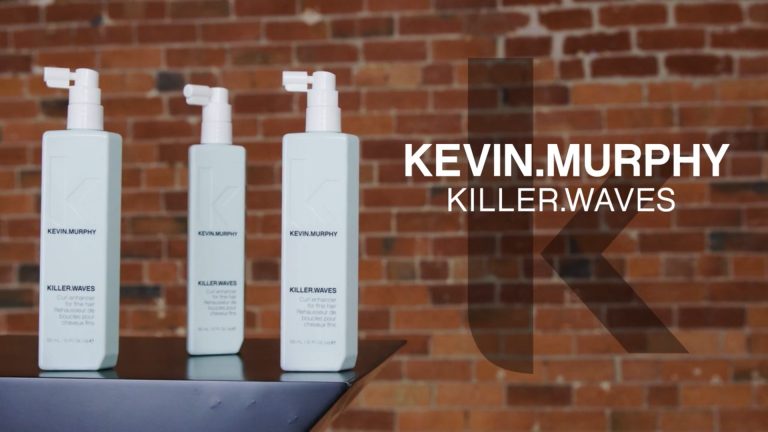 Follow along as Kevin demonstrates KILLER.WAVES and offers expert styling tips to manage a curly 'doo. COLOURING.ANGELS are colour-enhancing, shine-boosting treatments; or simply put, "lip gloss for your hair". 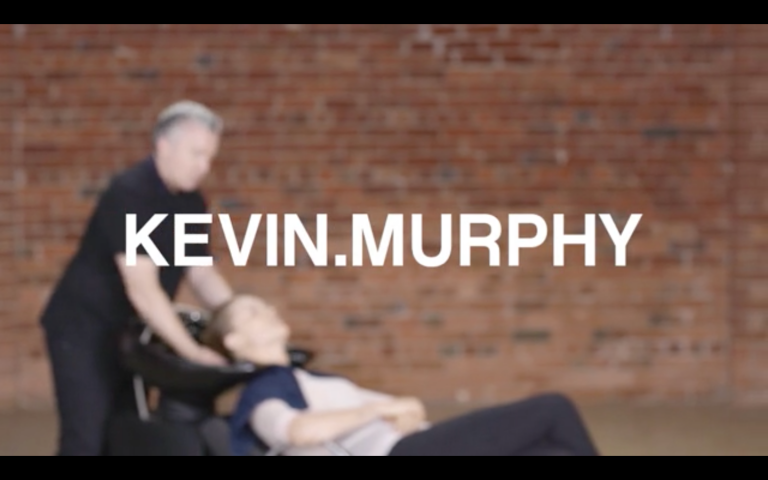 Learn about the benefits of these four ANGELS, as described by Kevin. 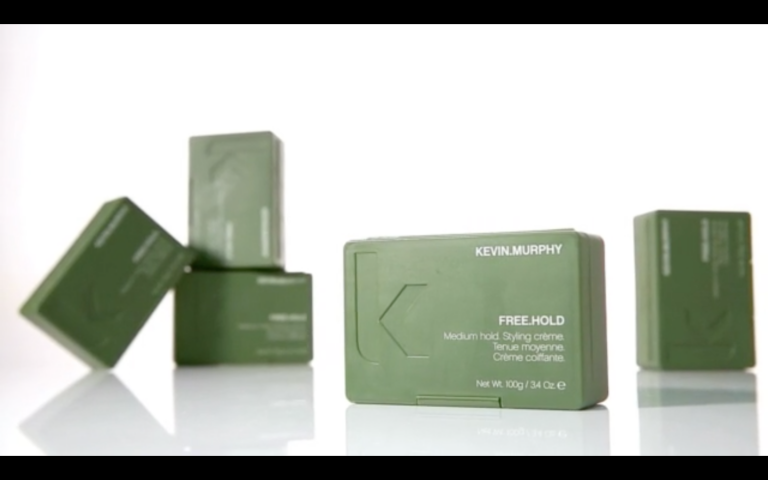 Medium-hold styling cream, FREE.HOLD boosts thickness, and helps you create loose, separated styles that last all day. 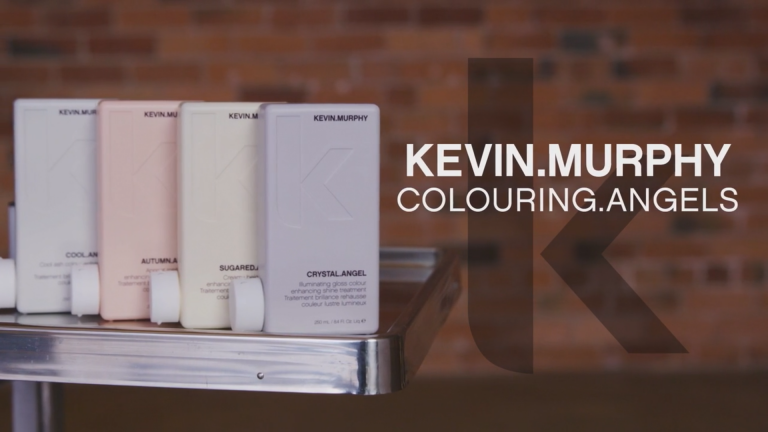 All you need to know about Kevin Murphy the world-renowned session stylist, and the creation of his iconic eponymous brand. 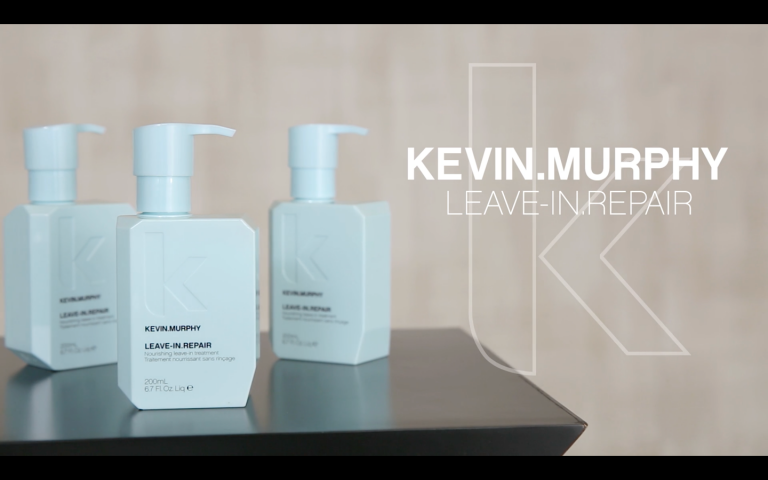 Create shiny, glossy, weightless hair with our LEAVE.IN REPAIR treatment that also delivers the added benefits of essential heat protection. 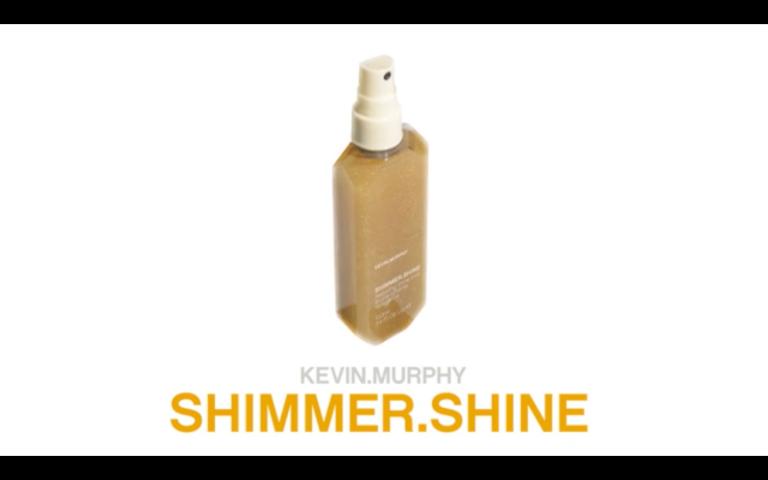 Show all your blondes how to have more fun with SHIMMER.ME BLONDE. 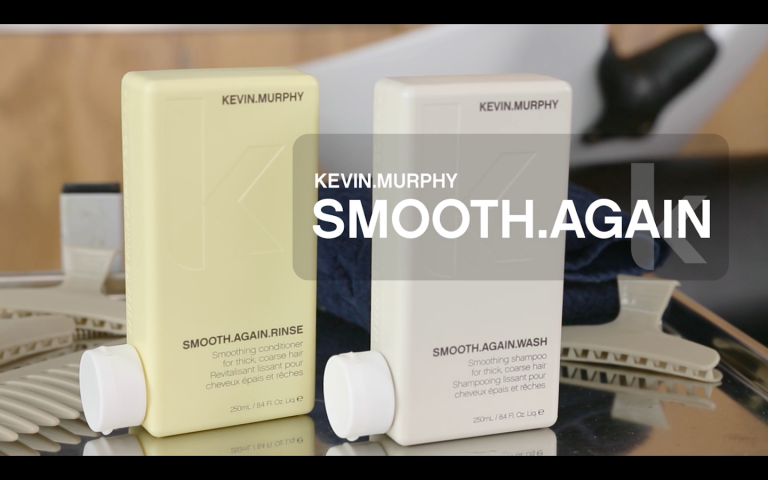 Find out why Kevin recommends this light-reflecting treatment to boost shine and lustre to blonde hair. 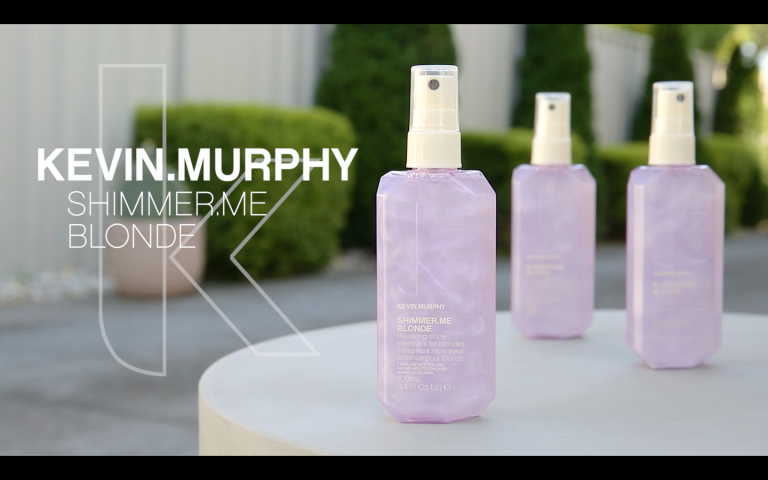 Follow Kevin’s lead as he shows you how to make the most of our ultimate all-in-one styling and treatment product, SHIMMER.SHINE. 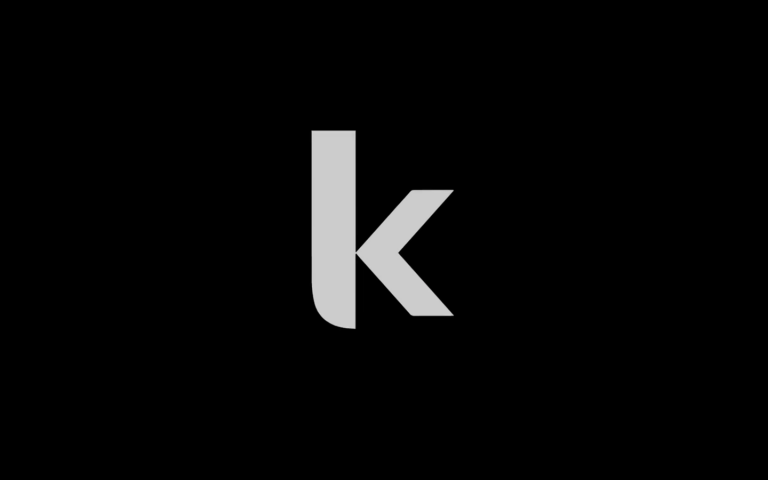 An essential part of our SMOOTH regimen, SMOOTH.AGAIN will help smooth and straighten even the unruliest curly or frizzy hair.